Eagle Genomics has established its European headquarters in the Biodata Innovation Centre at the Wellcome Genome Campus. The company moved in July 2016 after 7 years at the Babraham Research Campus. 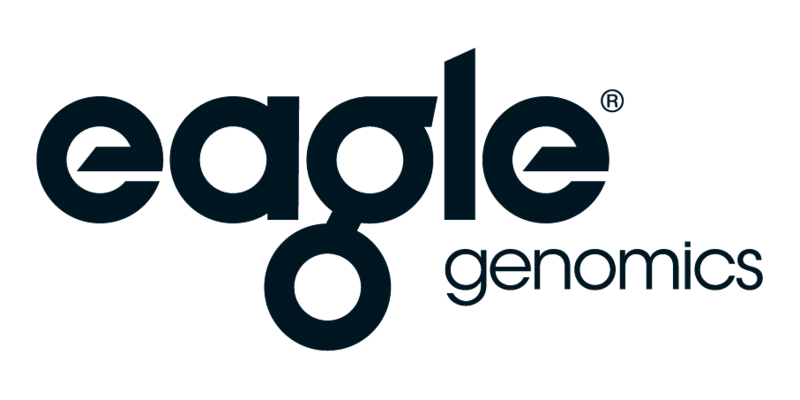 For Eagle Genomics, which was founded in 2008 by two people from the European Bioinformatics Institute, it represents a return to where it all began. 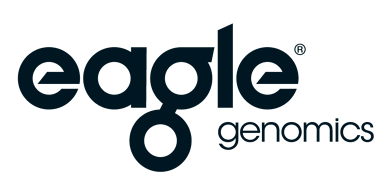 Eagle Genomics is a software solutions company whose products enable the management, orchestration and exploitation of genomics and other life sciences data. Eagle helps Life Science companies get the maximum value from their R&D data and it is working to deliver the information architecture for the genomics era. Eagle’s suite of software products radically reduces cost and time to complete research, enabling drastic productivity improvements. The architecture translates data sets into data assets, redefining the current paradigm in the industry, enabling the objective measurement of the value of digital assets and providing clarity on “return on information”. Eagle’s product won the Best of Show award in the Knowledge Management category at the BioIT World conference in Boston in April 2016. The mix of expertise in biology, bioinformatics, data science and enterprise-class software engineering at Eagle Genomics is unique in the field and has been applied over the last decade to solve its customers’ challenges in areas as diverse as drug development, personal hygiene and plant breeding. With global customers in the pharmaceuticals, personal care and wellness and agri-tech and food industries, Eagle understand the common challenges facing these industries in the handling of ever growing data and information resources. As Executive Chairman and CEO, Anthony has built and exited a number of intellectual property rich B2B software companies. In particular, he was responsible for the turnaround, strategic repositioning and sale of private venture backed communications software company, Psytechnics to US Nasdaq listed NetScout. Similarly, as Managing Director of MetaSolv, he was responsible for doubling the size of the European business, prior to that company being acquired by Oracle. 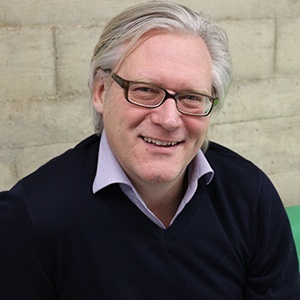 In addition to his extensive operational experience, Anthony has occupied every seat at the board table: Chairman, CEO, CFO, NXD and Investor Director (for both public and private companies) and is uniquely qualified in working with CEO’s and their management teams to meet the most significant challenges that they will encounter on their journey.